Dr. David Pearson of Sudbury, Ontario, can still remember a time before the Superstack was built at the Copper Cliff Smelter Complex. The co-director of the science communication program and professor of Earth Sciences at Laurentian University recalls days when the city’s air was thick with smelting emissions. On these ‘bad air days’ in Sudbury, the professor would run from his car to the lecture building to teach so as to avoid the polluted air. 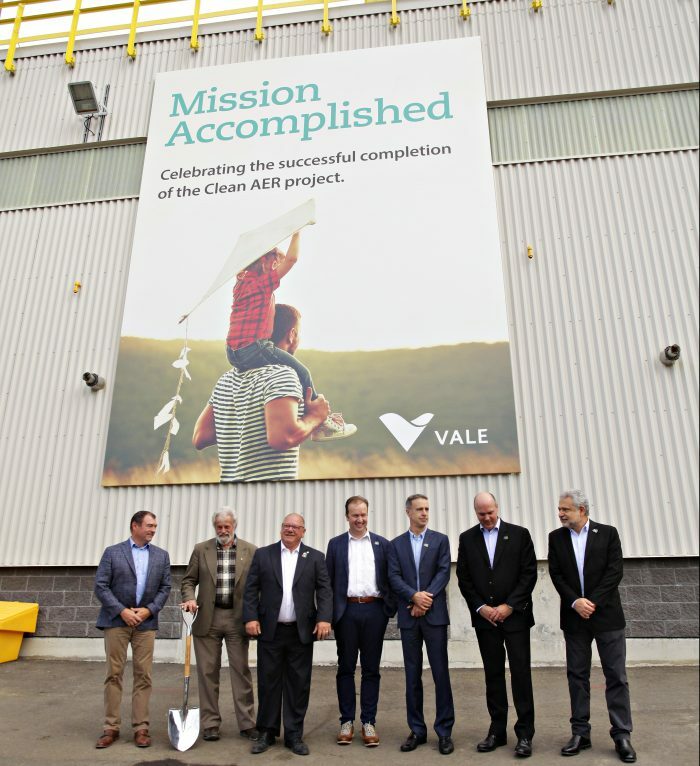 When Vale completed its Clean AER (Atmospheric Emissions Reduction) Project at the Copper Cliff Smelter Complex in September of this year, Dr. David Person was one of the guest speakers at the celebration. “I think it would take more than 100 years of (current) emissions to meet the annual emissions from the late 1960s- the change is extraordinary,” Pearson said. The Clean AER Project began construction in 2012, and was the largest environmental investment in Sudbury’s history. 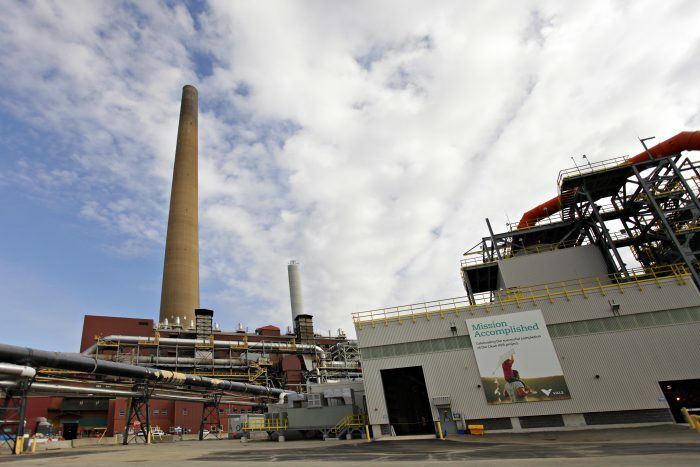 The six-year project has lead to an 85-per-cent reduction of sulphur dioxide emissions from Vale’s Smelter in Copper Cliff and a reduction of dust and metal emissions by 40-per-cent. The project will also reduce greenhouse gas emissions from the Smelter by 40%. “This doesn’t just help the future of the environment around Sudbury, it helps protect the climate of the planet,” said Pearson. The completion of the Clear AER Project was 10 years in the making. 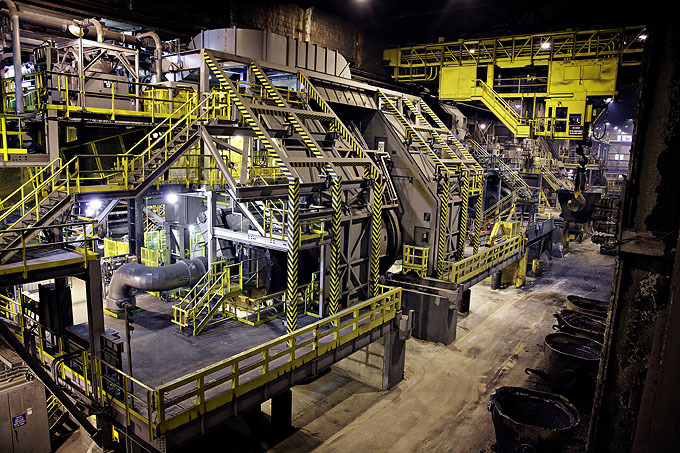 Though the company began the giant undertaking in 2008, the project has since evolved to accommodate the changing needs of the Smelter Complex. “We began in earnest in 2008, and broke ground in 2012, but the project has evolved over the years. We decided to move to a single furnace operation in 2013, which resulted in a greater reduction in emissions than we had originally estimated,” commented Dave Stefanuto, Vice-President of Projects for Vale’s North Atlantic Operations. The focal points of the project included two new converters in the smelter facility, a new wet-gas cleaning plant, and a secondary baghouse facility. The new converters have attached hoods, which improve capture of sulphur dioxide gas in the smelter. The captured SO2 gas is then sent to the new wet-gas cleaning plant, where an expertly engineered process reduces the overall SO2emissions by 85-per-cent. The additional baghouse facility works as a giant vacuum, in taking metals particulate emissions from the plant by 40-per-cent. 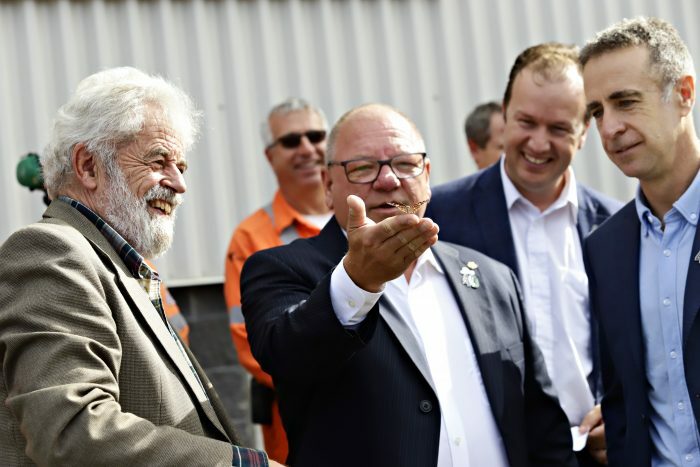 Vale has also built two new stacks, measuring 137 metres in height, at the Copper Cliff Smelter Complex, which will be more efficient to operate than the current ‘Superstack’. Replacing the Superstack with the two new stacks will also reduce the natural gas consumption to half its current levels. These stacks are expected to be completed by 2020, at which time the Superstack’s steel liner will be removed and the structure will be eventually be completely dismantled. “Emissions are so significantly reduced by the Clean AER Project that we will no longer require our iconic Superstack. 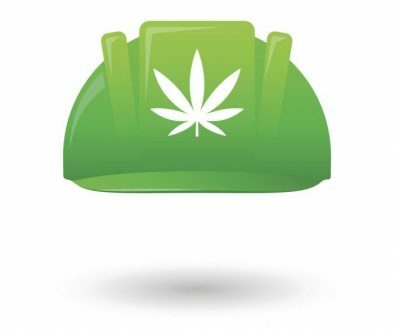 The eventual decommissioning of the Superstack is a symbol of environmental progress for our Company and the mining industry as a whole,” said Stefanuto. The Clean AER Project is the largest single environmental investment in Sudbury’s history. 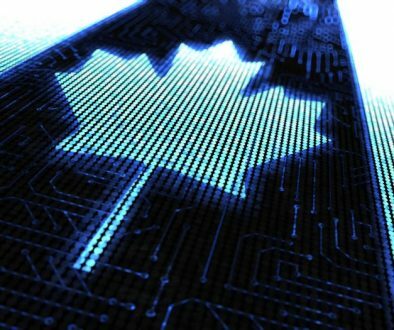 The project also helped Sudbury’s economy, creating over 500 jobs and economic “spin-off” to area service and supply companies. 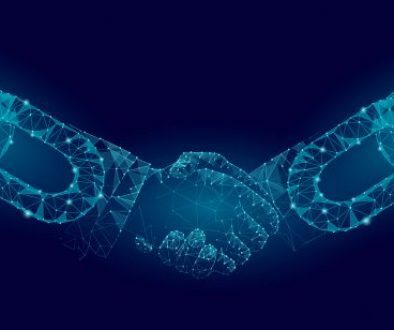 The completion of the project sets an example to other mining companies, as evidence of what collaboration with other sectors and investment in the economy can do. Mayor Brian Bigger said that Vale’s investment shows their commitment to Sudbury and a strong belief in the city’s future. Vale is one of the world’s largest mining companies, and the world’s largest nickel producer.